Following a one-day trial in February, a 12-member jury unanimously convicted Shakieme Freeman, 25, of unauthorised possession of a firearm within 1,000 feet of a school zone and unauthorised possession of a firearm in connection with a February 16, 2017, incident at the Thomasville Housing Community close to the Bertha C. Boschulte Middle School, Ms Smithen said. Attorney General Claude Earl Walker vowed that the Department of Justice will step up its fight against illegal gun possession in the territory. 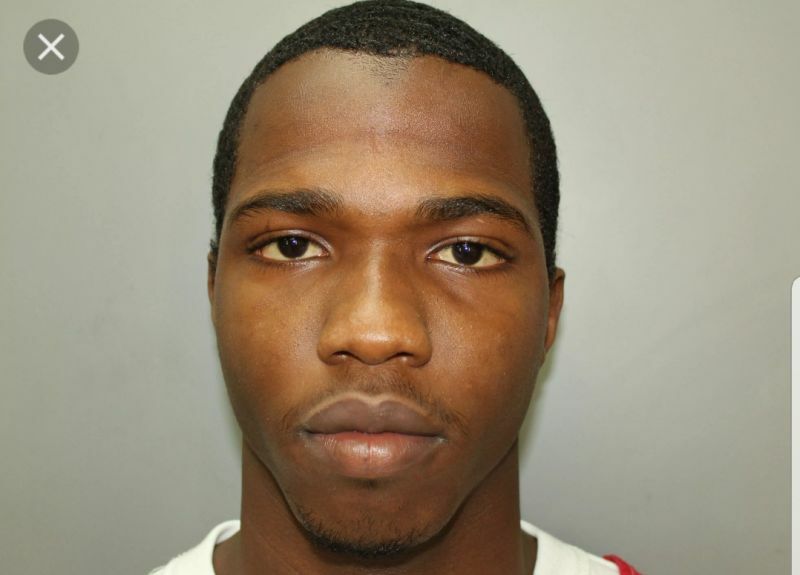 At Freeman’s trial, 10 Virgin Islands police officers testified for the prosecution. Jurors also saw several photographs, including one which showed a gun tucked inside the front waistband of Freeman’s pants. According to the evidence presented at trial, a team of officers from the Special Operations Bureau and special response team was involved in an initiative titled, “Italian Job,” and was conducting inspections in the area of the Thomasville Housing Community. Freeman then took off running, according to Officer Carr. A foot chase ensued until another officer apprehended Freeman and took him into custody. 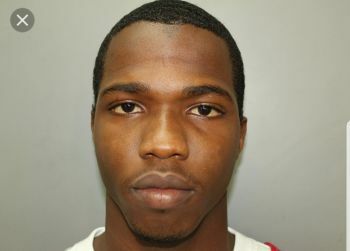 A firearms check revealed that Freeman was not licensed to carry a weapon in the Virgin Islands. Freeman, who was free on bail pending his sentencing, was immediately remanded into custody to begin serving his prison term.